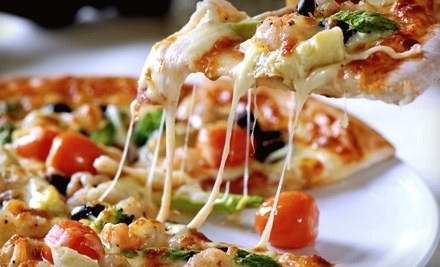 Groupon ~ $12 for $25 Worth Of Gambino’s Pizza Burleson 7/10 Only! Have you tried Groupon yet? It is a great daily deal site that can really save you money. Follow the link below for today’s deal from Gambino’s Pizza Burleson. Previous postEdible Arrangements ~ $10 Dipped Fruit Box (reg. $25) This Week Only!